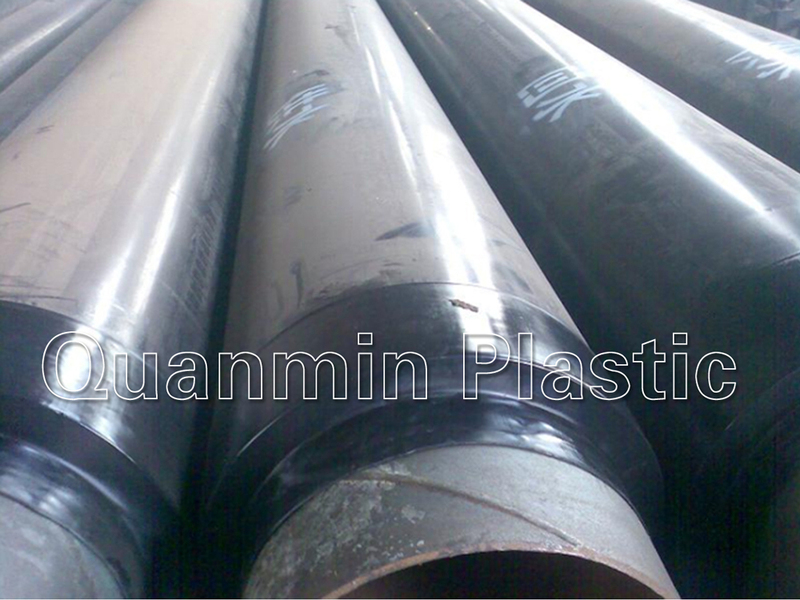 ﻿ Heat Shrinkable Sleeves for Directional Drilling Suppliers-Shandong Quanmin Plastic Co.,Ltd. 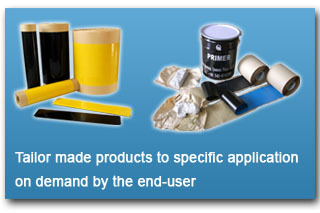 First, liquid epoxy primer, provide the protection for the system. Second, a primary heat shrinkable sleeve, with a cross-linked polyethylene backing and a protective heat sensitive adhesive. Third, a sacrificial sleeve, which have the same construction as the main sleeve. 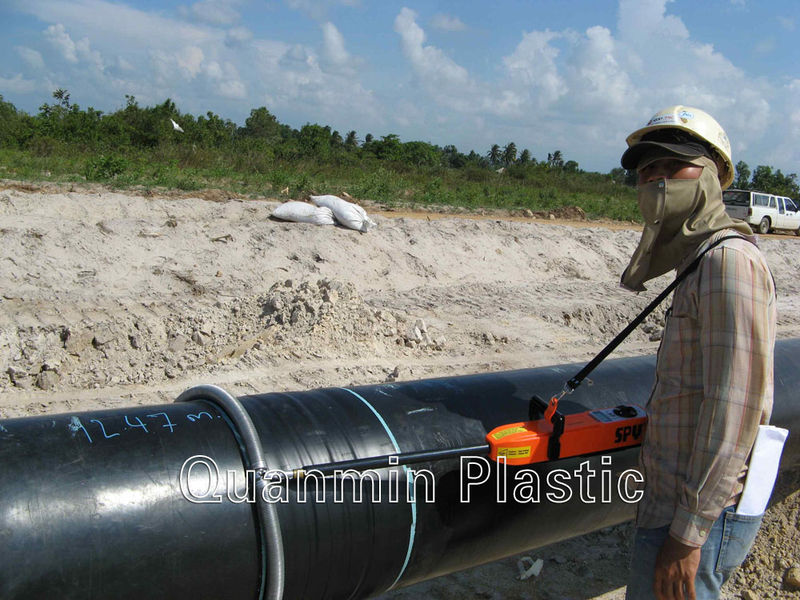 Sacrificial sleeve as an extra protection against pull-through forces occurs during directional drilling. 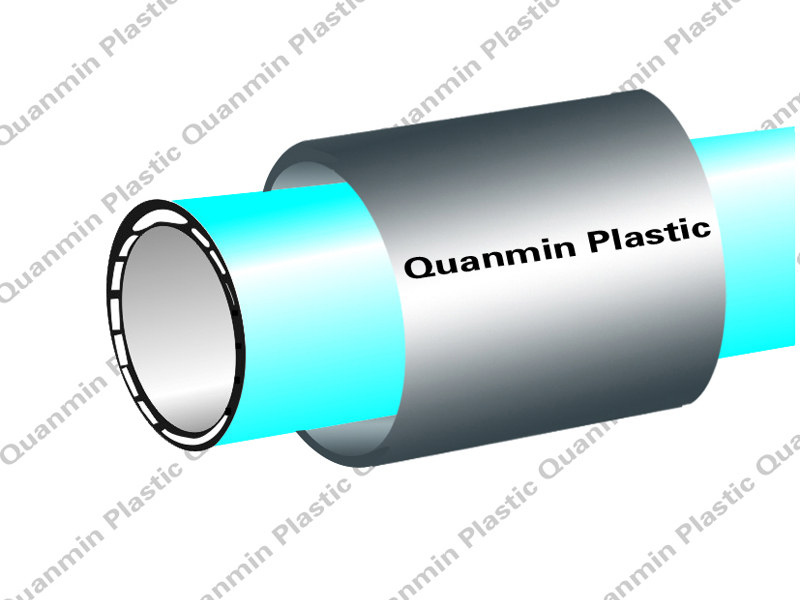 The backing of Primary Heat Shrinkable Sleeve and Sacrificial Sleeve is tough and flexible, provides highly resistance to shear and peel forces induced by soil and thermal movements. The sacrificial sleeve protects leading edge of sleeve against pull-through forces, offering additional strength and security. The Heat Shrinkable Sleeve for Directional Drilling have superior resistance to cathodic disbondment and water immersion. And Provides a monolithic coating protection. Pre -attached closure patch, low preheat temperature requirements allows fast and easy installation,save time and money.